iVegan—The First Vegan Market In Taiwan! At the end of 2013, the first vegan market, iVegan – Vegan Supermarket, opened in Taipei near the Wanlong (萬隆) MRT station. In Taiwan, we got few chance to taste raw-food, because even the diet style “Vegan” appeared just theses years. 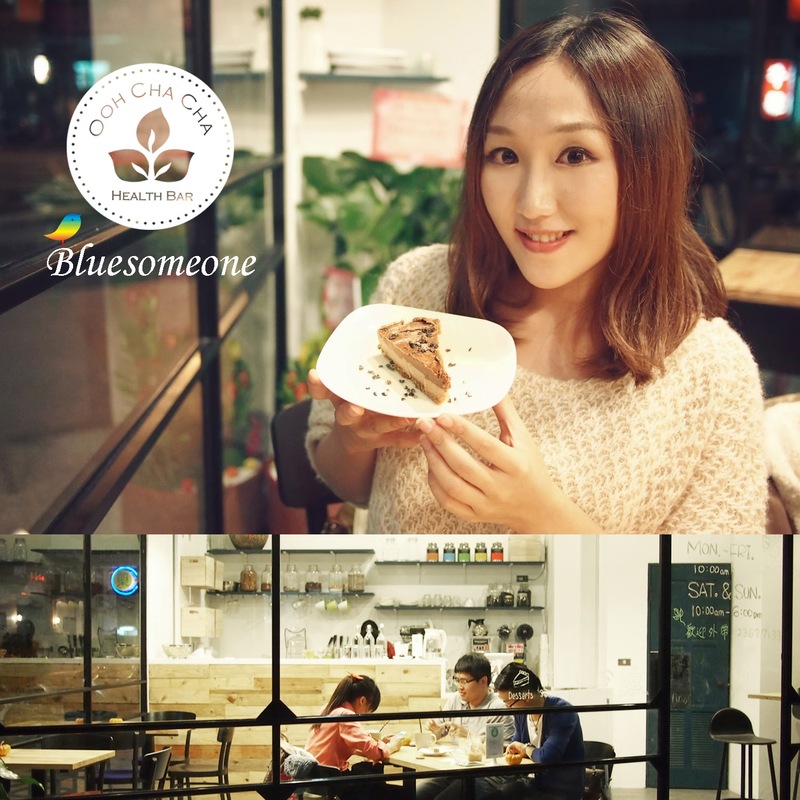 To our big joy, here in Taipei opened a light raw-food restaurant “Ooh cha cha 自然食” which provided a new splendid choice for vegans. How can you miss soya-mixed meat if visiting Taiwan ! Soya-mixed meat is one unique snack food in Taiwan used the method 滷(Lu, a little like stew in brine but somehow different). You can have many ingredients with Asia flavor cooking liquor, which is special and often coin cat in Taiwan. In National Taipei College of Business around Shandao temple MRT station , there is a small but complete vegan café----JOY BAR. 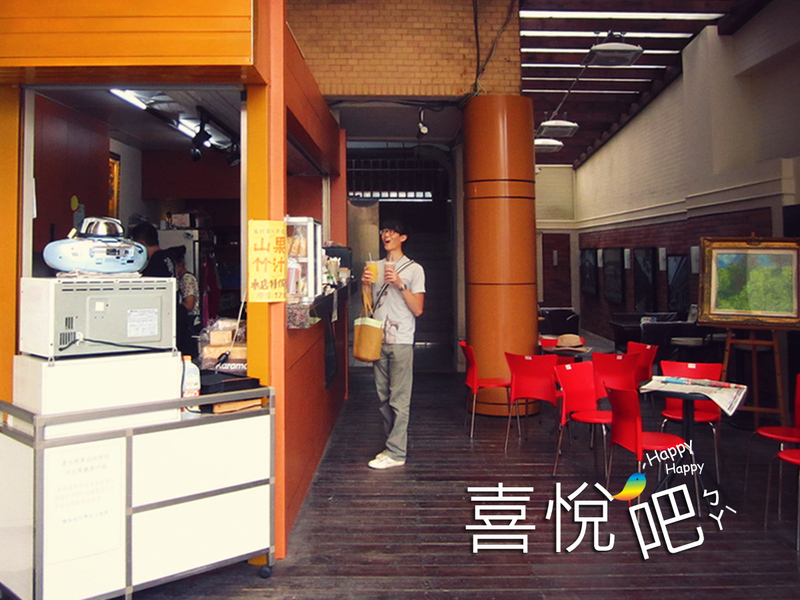 Joy Bar is a small café shop provides quality products with low prices. Although dishes there are not quite exquisite, but can feel owner’s enthusiasm and sincerity. With high quantity and low price, which is really popular around students. Wow~ time flies, it is 2014 now. The fan numbers of my FB fan page and blog had a big growth during last year. Thank everyone for support! Every message is important for me. Sometimes I am too exciting to sleep after reading your messages. So grateful. In order to make it easier to search the restaurant I wrote, I decide to write the restaurant selections of last year and also including my life. Which in brief are my favorite memories of 2013. When taking a rest at living room, we will sleep if we lying on the sofa. So we always sat on the sofa by crossing our legs to take a break and meditate. Our mind will get clearer after meditation. They don’t want their bed but human legs! The constant temperature MEAT BED is better to them.